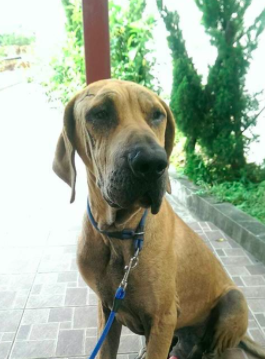 Brief Bio: Meet Goofy! 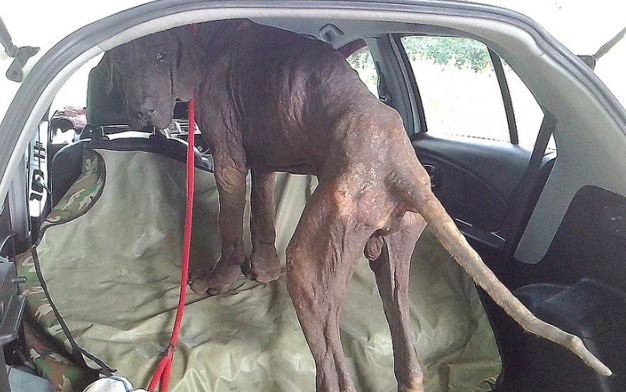 Goofy was rescued when he was found huddled in a field as a stray. 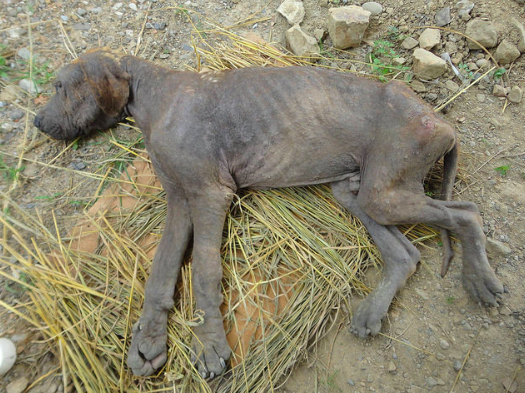 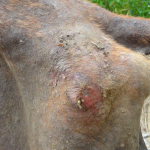 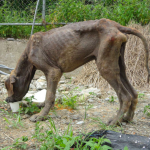 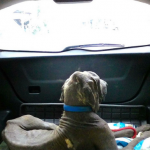 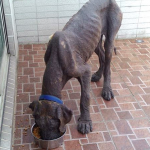 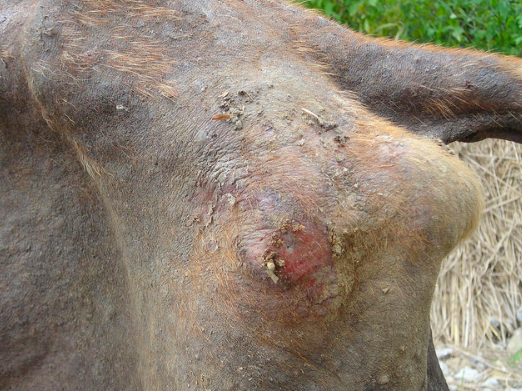 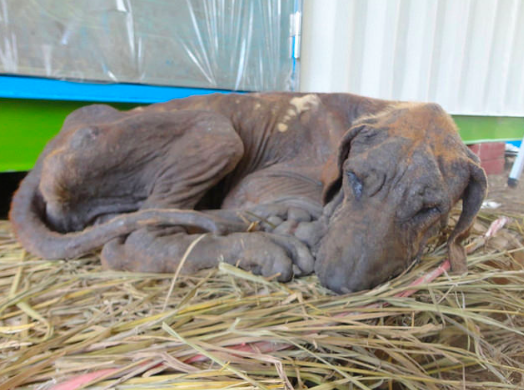 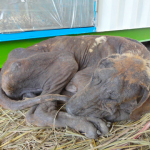 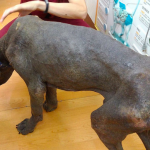 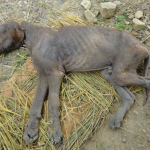 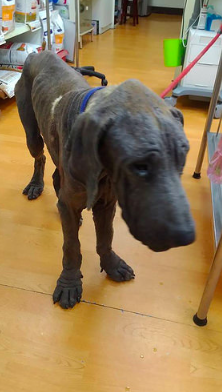 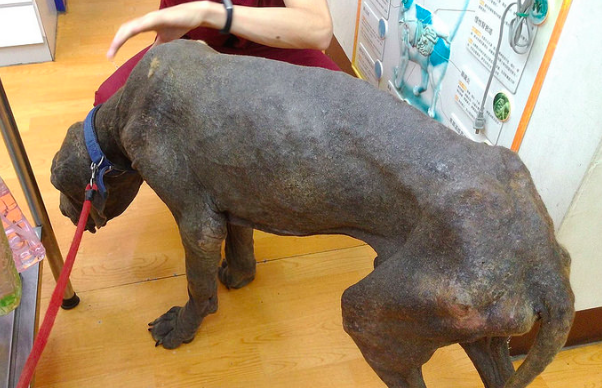 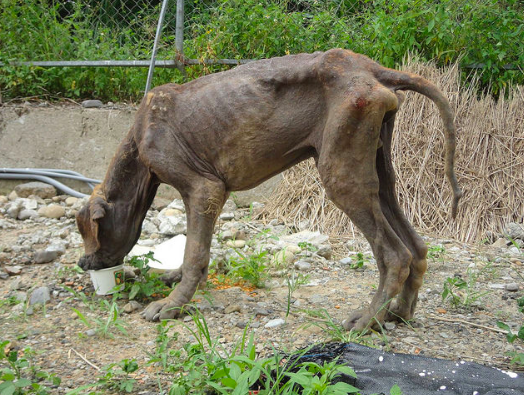 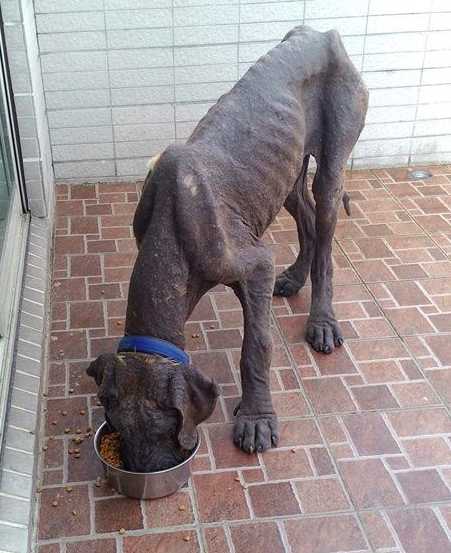 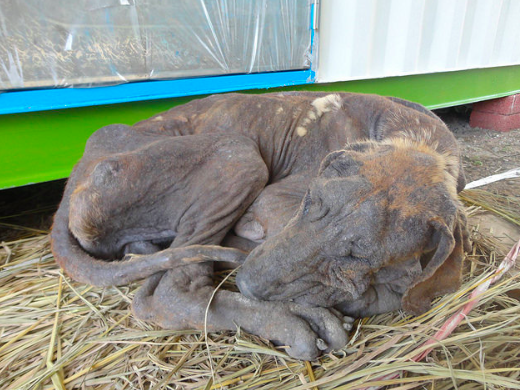 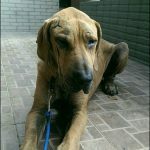 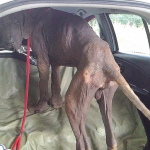 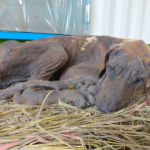 When Goofy was first rescued he was in horrible condition due to long term neglect and was suffering from skin infections and was severely emaciated. Thankfully a rescued was able to get this sweet boy off the streets and to the vet for a full check up. 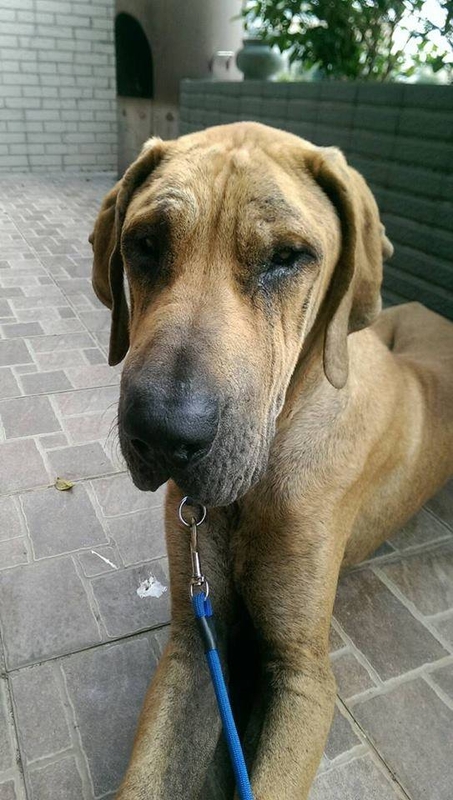 Goofy is a big boy with a very loving temperament. 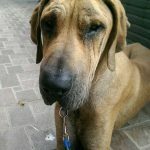 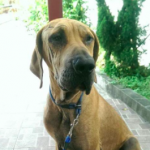 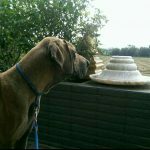 We are looking for a home that understands the responsibilities of owning and raising a large breed dog. 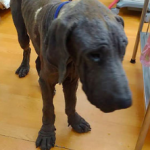 Goofy deserves a home that will show him what it means to be in a family and will continue to give him all the love he deserves. 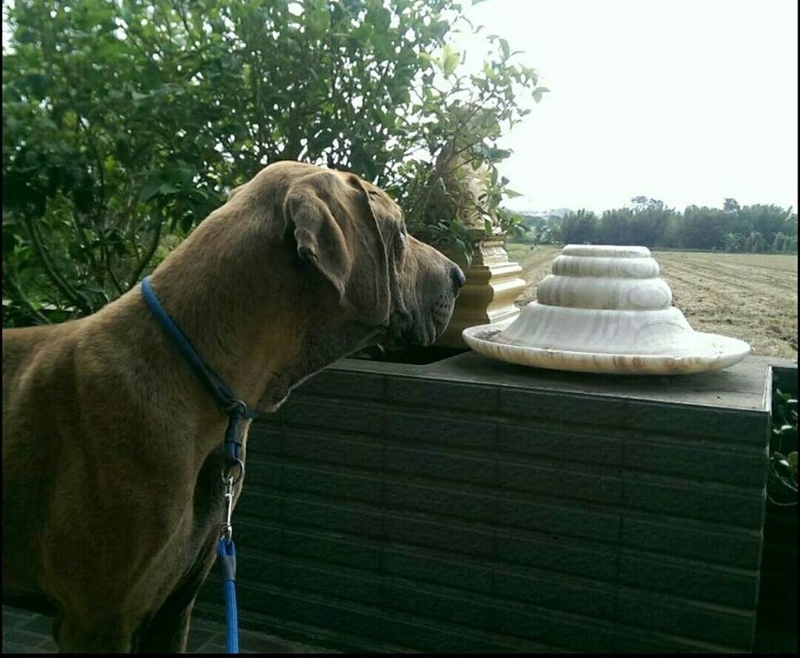 Goofy is patiently waiting for a home to call his own! 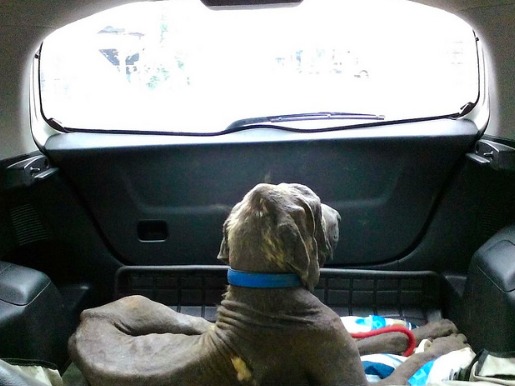 Before: Goofy prior to rescue and during recovery.